I will be giving a demonstration for the Lacare' Art League on March 26, 2018 at 1:30pm (doors open at 1:00pm) at Gloria Dei (Glory to God) Lutheran Church. The Demo is open to the public. 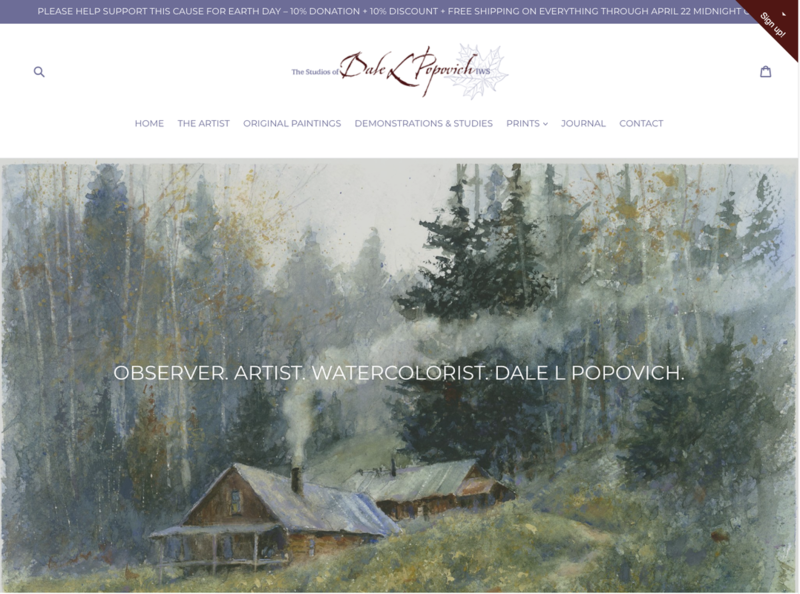 Join your fellow artists, have some refreshments, and learn my techniques in watercolor. The demo will be raffled off at the end of the meeting. ​Call Fran Danner at 219-923-0783 for more information.